« How to Become Financially Independent with your own Home Business! It’s true! Working with certified wholesale suppliers are the best for your online business. 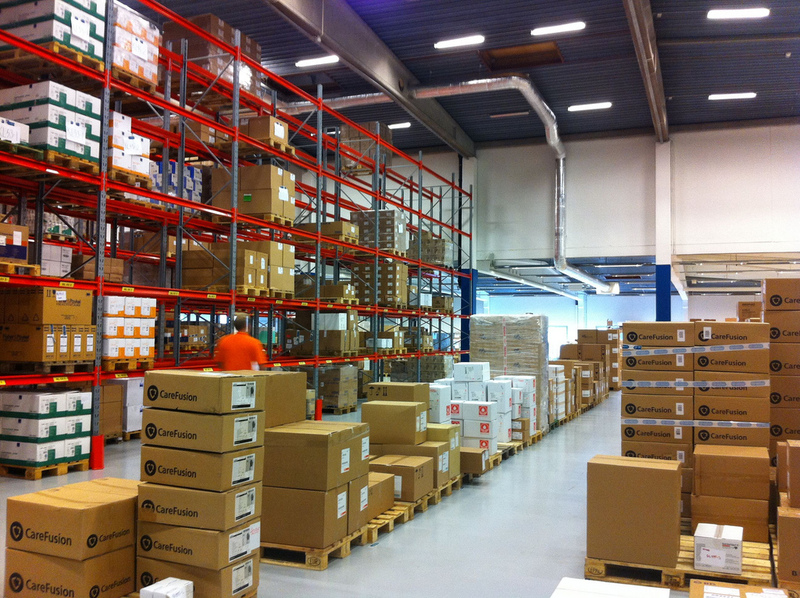 What is a certified wholesale supplier? A certified wholesale supplier is a wholesale company that has been thoroughly verified by WorldwideBrands.com to be the genuine manufacturer or factory authorized distributor of the products they offer. These companies must be willing to sell to online retailers, ship from their own distribution centers and stock their own inventory. Why are certified wholesalers better? When you work with a certified wholesaler, you are working with the genuine company that offers these products. That means no middlemen, no sub-wholesalers and no fake distributors that are taking your profits with mark-ups. Certified Wholesalers offer true wholesale prices and you would be working with the SOURCE! How do I find Certified Wholesalers? We here at WorldwideBrands.com provide a directory of our WBI Certified™ Wholesalers on our website. We currently list over 8,000 wholesale suppliers that dropship, sell in light bulk, large volume and importers. We research every day to locate new companies to place in our Directory for our members and add new wholesale suppliers/ products / brands every business day! Check out how we do this here. How do I find Certified Wholesalers on my own? If you have the time, money and energy to contact companies to find your own genuine Wholesalers the best place to start is with the manufacturer. Locate the company making the products and then contact them to ask if they wholesale to online retailers or if they don’t, ask them if they have any authorized distributors that will. You usually have to do a lot of phone calls in order to get this accomplished. We know, we do it 5 or more days a week for 8 to 10 hours a day! After you have done all of your contacting and you get refused, then you have to go back to the drawing board and start looking again for other products you want to sell. Browse our Directory of WBI Certified™ Wholesalers HERE. This entry was posted on Wednesday, July 11th, 2012 at 3:34 pm	and is filed under dropshipping, Online Business, Recommendations, Website, wholesale tips. You can follow any responses to this entry through the RSS 2.0 feed. You can leave a response, or trackback from your own site. WorldwideBrands.com is great. I highly recommend them to anyone that wants to start an online business. Read that free eBook and it will change your life! 2 Responses to Certified is BETTER!